Did Nouriel “Dr Doom” Roubini, Jamie Dimon and Warren Buffet be right all the time? Was the 2018 crash the end of Bitcoin? 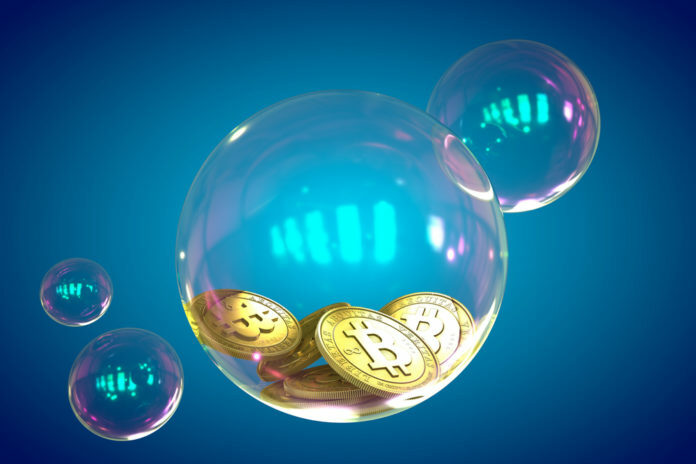 After the slump this week, several mainstream media sources once again claim that Bitcoin was “dead or the bubble has finally crashed.” Contrary to this trend, however, the British Independent reported. A refreshingly substantiated article proves that what we saw in late 2017 is nothing compared to what an actual crypto-bubble would look like. Throughout 2018, various financial institutions have positioned themselves to take full advantage of the next wave of optimism. After all, Fidelity’s trillions of assets and the Intercontinental Exchange, with its unrivaled trading reputation, will not be launching their own crypto products without expect- ing serious demand from their existing clients and contacts. 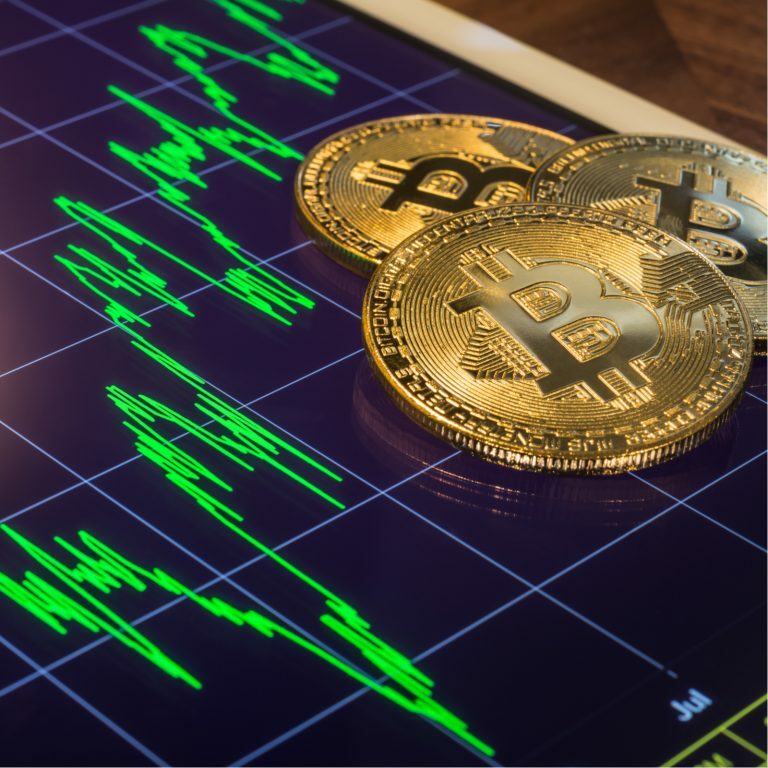 I would not compare the current situation of the crypto market with the dotcom bubble …. the sheer size of the crypto and dotcom companies is not comparable. I do not think we are or were close to a cryptocurrency bubble. Versetti went on to say that the current market downturn was just a big and natural correction. The CEO then said that as soon as bankers and financiers get involved and the size of the market rises to $ 15 to $ 20 trillion, one can only speak of a bubble. … it’s a bit like announcing the end of the FTSE 100 in late 2008. 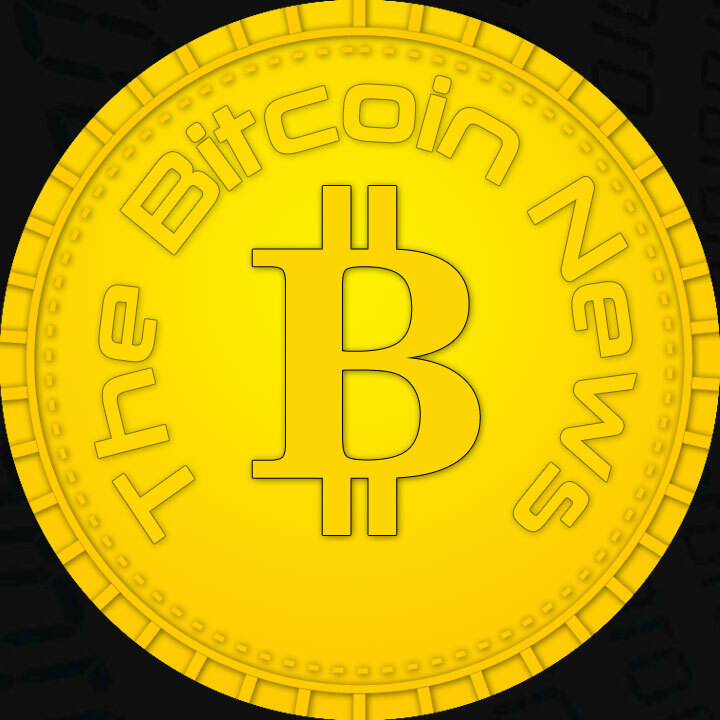 From teams working day and night on scaling solutions, such as Lightning Labs and those who focus on giving Bitcoin more anonymity, such as the Samurai Wallet team, to the exchanges that create more Fiat opportunities, and those For both private and institutional custody solutions, there are many stations that are currently in the pipeline that will positively impact the Bitcoin course over time. Not to mention the Wall Street giants, who will enter the crypto market in the coming months.